I hope your week is going fine. Today’s post was inspired by BeautyFrenzyBlog’s post which you can check out here. I’m always on the lookout for the next best product to buy and YouTube/social media play a huge role in influencing my purchases. I’m like “if it looked good/worked on her, it will on me”. I thought I’d show you products I’ve bought because of YouTube/social media and whether they were worth the buy. 1. 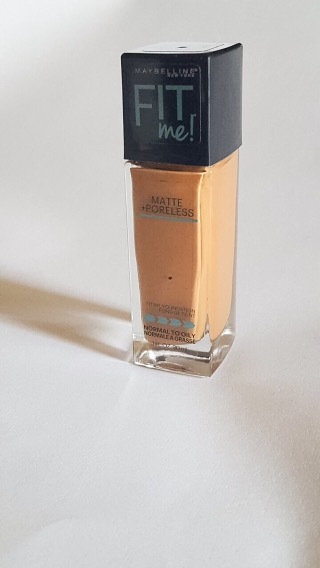 Maybelline Fit Me Matte and Poreless foundation: I watched Rose Kimberly’s video on YouTube; where she raved about this foundation and I knew I had to get it. Verdict: I really like this foundation and it’s totally worth the buy. You can check my full review of the product here. 2. 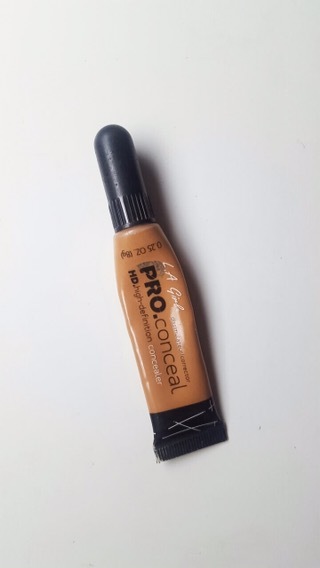 L.A Girl PRO HD Concealer: I can’t even remember who exactly made me buy this concealer. But I know everywhere I turned; this concealer was staring at me like “Buy me, Buy me!”. Especially the famous shade “Fawn”. I reviewed it in a post here. Verdict: I have a love-hate relationship with this concealer. Some days I’m happy with it, other days it’s just “meh”. I remind myself how much it costs and I make it work. 3. 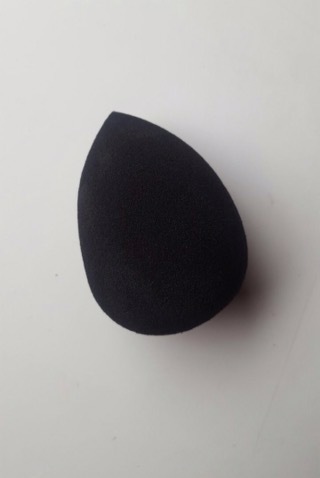 Nuban Pro Beauty Sponge: I’m sure if you follow any Nigerian makeup retailer on Instagram , you’d be familiar with this picture. I was this close to purchasing a beauty blender but the #BUYNIGERIAN in me had me buying this instead. Verdict: I don’t regret purchasing this sponge. I raved about how much this baby impressed me in this post. 4. Real Techniques core collection: When this brush set was released, every Vlogger and their mamas reviewed it. 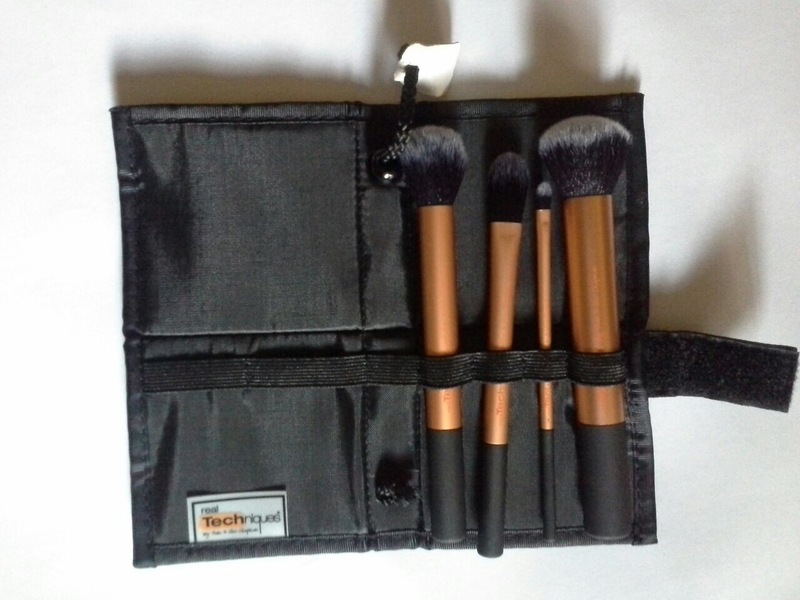 It seemed like the perfect brush set; durable and affordable. 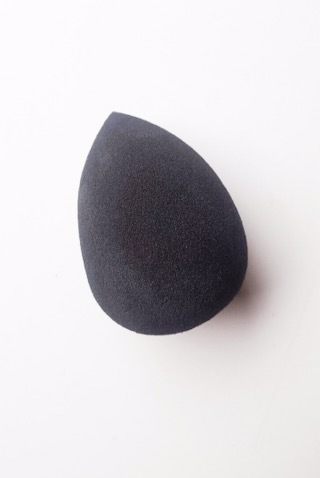 When I tried out the expert face brush, I was hooked. Verdict: I like this brush set a lot. The buffing and contour brushes are my favourites. 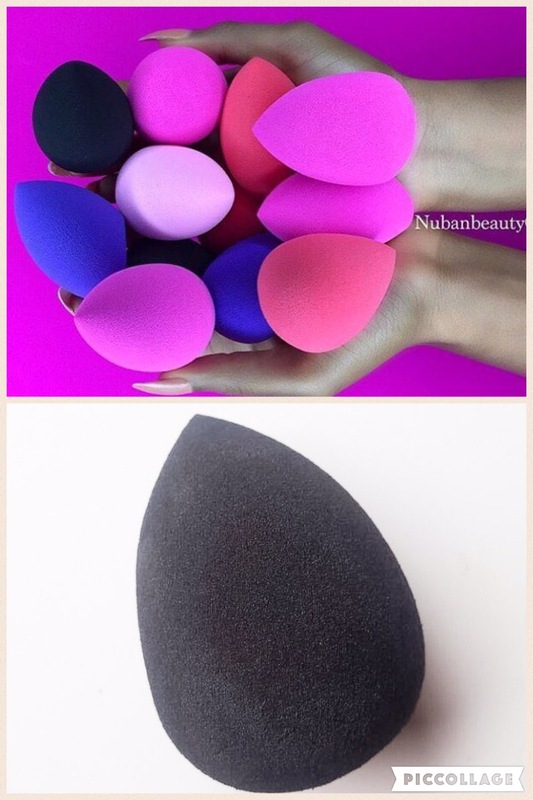 I wish the contour brush was sold separately though. 5. 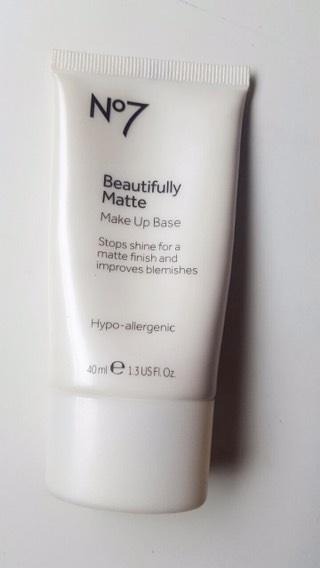 Boots No7 Beautifully Matte Makeup Base: I have an oily T-zone and I hate that by lunchtime, my nose can fry plantain. I didn’t want to buy the Becca Ever Matte Priming Poreless Perfector(what a mouthful) because I felt it would too mattifying. Many YouTubers were using it at the time so I tried it out. 6. 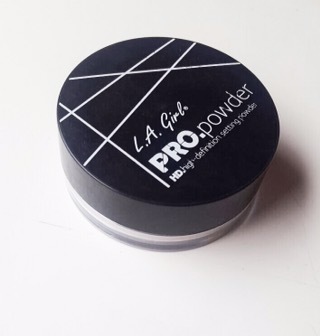 LA Girl Pro HD setting powder: Rose Kimberly did a video a long while ago on drugstore translucent setting powders for dark skin. I bought it to try it out since it was affordable. These are some products social media made buy…What products have you bought because of YouTube/social media? Leave your comments below..
It’s totally worth the buy! I was skeptical too at first, but I’ve never regretted buying it. This LA girl concealer in Fawn ehn, I used to have a serious love-hate relationship with it till I started mixing it with Chestnut for face highlighting and it’s perfect. I recently got the NYX concealer in Tan, so I’m going to mix it with the LA Girl one and see how it turns out. The NYX one is great. You should try it out..